It was 1852 and the Island of Lagos had just been ceded to Britain. Amidst the fanfare and celebrations, a family had just been informed about the death of their father… When an assassination attempt on the Oba of Benin failed, Nosa was forced to flee the kingdom to Lagos with his family. In Lagos he joined forces with his friend, the powerful Chief Oluyede who had his mind set in the lucrative slave trade. They quickly became prosperous and successful, but with success came greed, envy, betrayal and the curse that will link their families in a web of tears and tragedy for generations. When the moon caught fire tells the story of three women and a boy, who are connected to both men by blood and marriage. Itohan Oluyede was sold into slavery as a teenager in a journey that took her from Lagos to Ijebu-Ode. In the years that followed, she loved and lost but having survived bloody hostilities, intra-tribal conflicts and a family feud she knew nothing about, she was willing to put her past behind her and take her destiny in own her hands. But will the path she chose bring her redemption or take her right back to where it all began? Yemi Oluyede was born into slavery in nearby Badagry. A victim of love and lust, her beauty was both a blessing and a curse. Torn between a rich merchant who wanted to make her his wife and a troubled prince who held secrets that threatened her happiness she was under pressure to join her sister in a plot that could guarantee her future or haunt her for the rest of her life. Tope Oluyede didn’t have to worry about slavery, her father made sure of that. But when he died in 1852 she had to remain unmarried so she could take care of her mother and grandmother who couldn’t deal with the death of her only son. 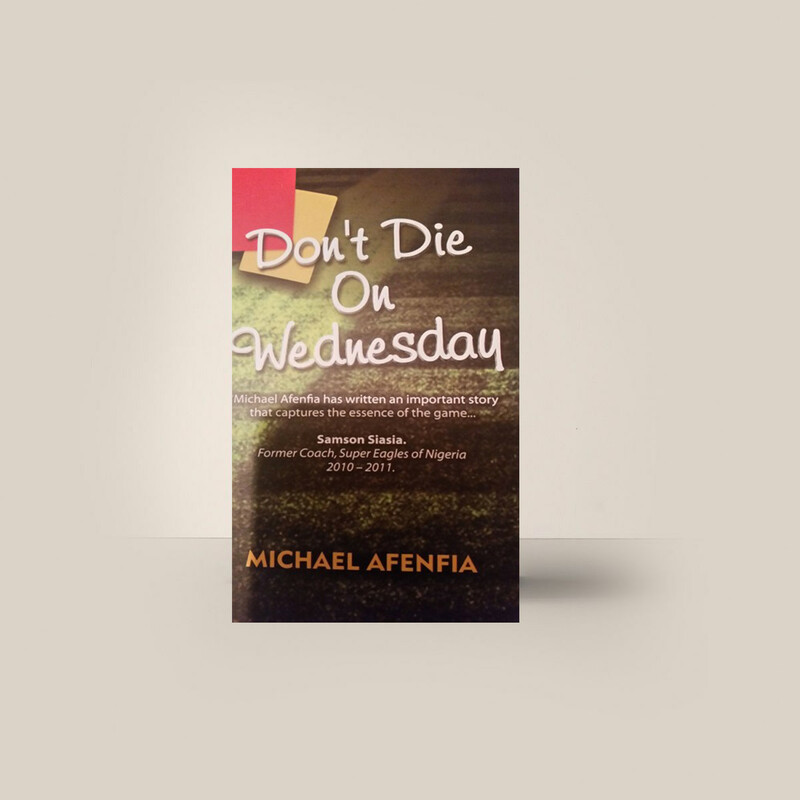 It was a sacrifice she was happy to make until she met the rich and debonair Jide Martins who was madly in love with her, but to be with him she had to make an even bigger sacrifice. Gbemi Oluyede wrote poems and stories about slavery. Learning to read and write in the CMS School after the death of his father, he dreamt that his book will be read by people all over the world. His dream came true, only in an unexpected way. 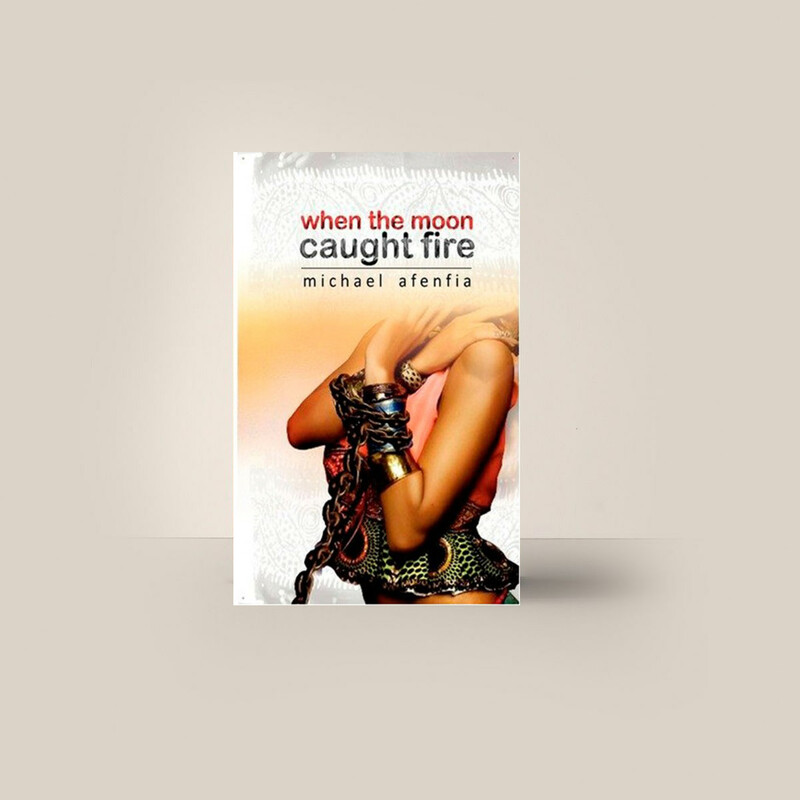 Filled with warmth and sadness, intrigue and suspense, When the moon caught fire captures the emotions and passions of the slaves and freemen whose tears, sweat and blood mingled with the sands and seas of what is now the beautiful city of Lagos. 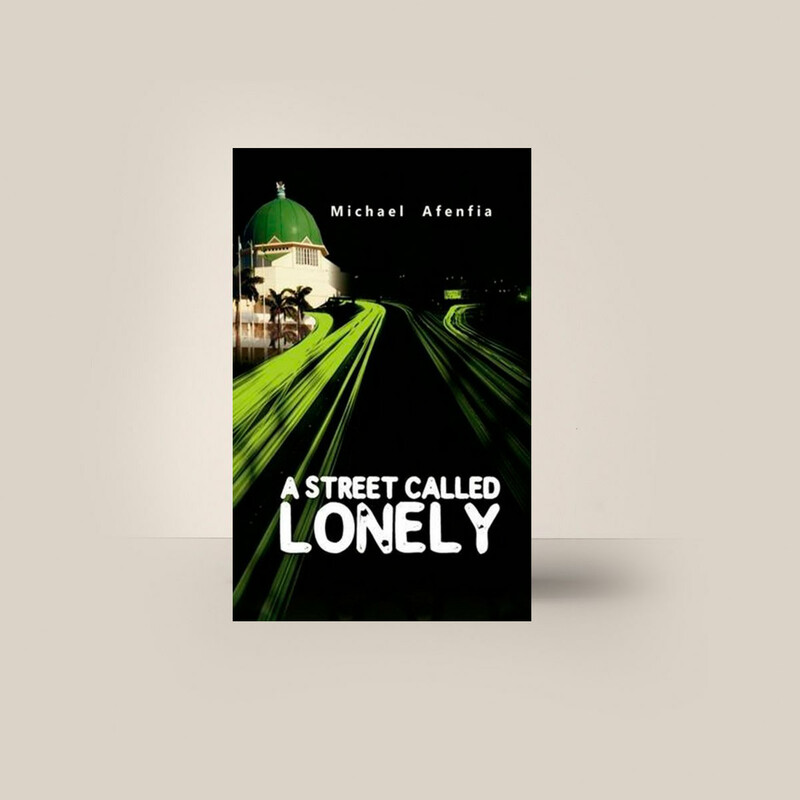 This novel has beamed light on pre-independence Nigeria, with an uncommon eye on details. It is revealing in its description of the ways of life and culture of the people, as wars mingled with love, tearing families apart. It depicts the struggles and pain of the Nigerian woman; while acknowledging her legendary strength and courage.